This is a very good idea. 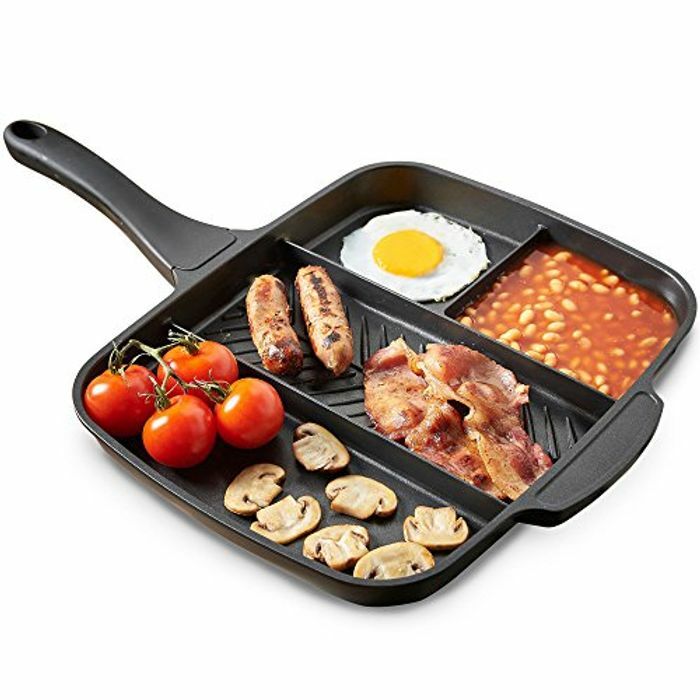 Cook all in one. Save on pots and pans. Thank you for sharing this very good deal.